Spring Season sign ups Now open!! Fundamentals of teamwork (working with other players). 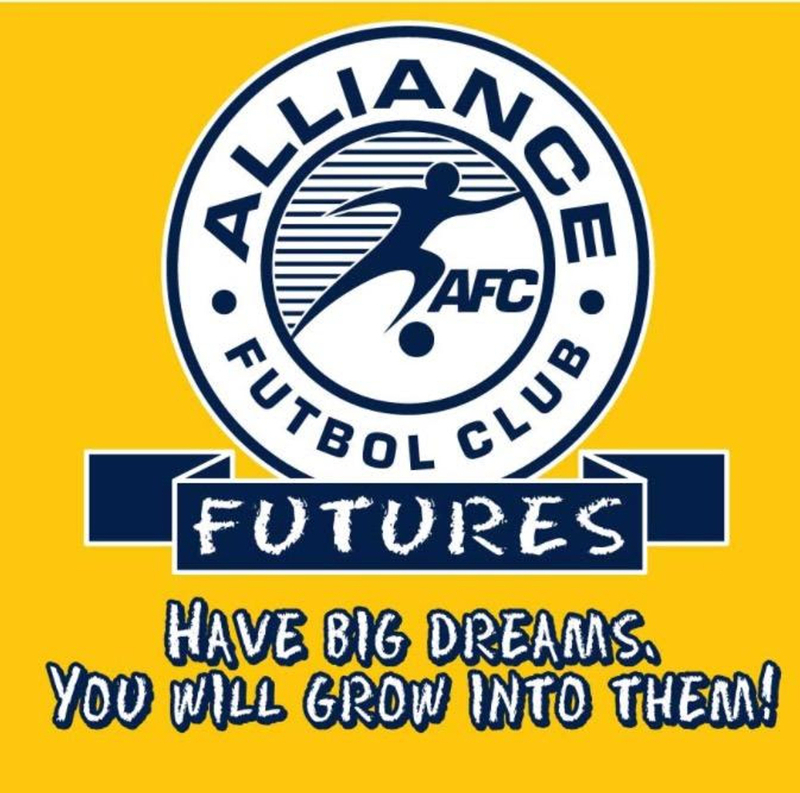 ALLIANCE FC HAS A GOAL TO BRING BACK THE CORE VALUES THAT MAKES OUR COMMUNITY SO UNIQUE! 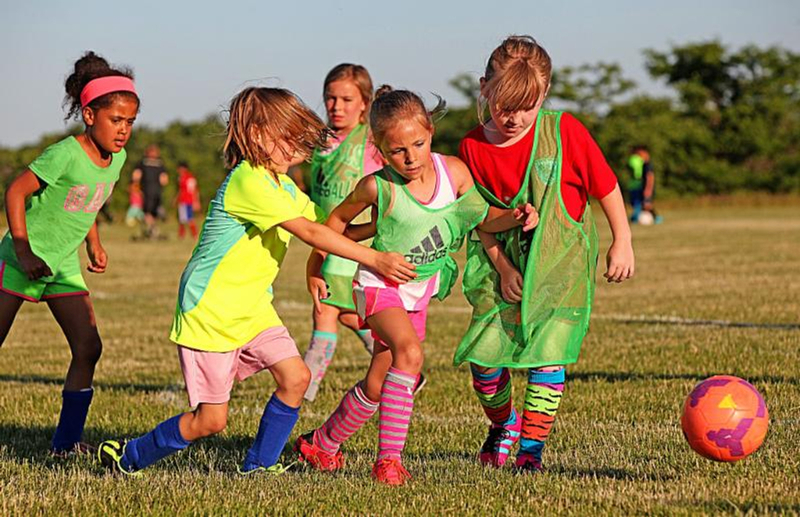 COACHES WILL BE WORKING TOGETHER TO MAKE THIS THE BEST EXPERIENCE FOR YOUR CHILD. THIS JOURNEY IS ABOUT YOUR CHILD. COME BE A PART OF OUR VILLAGE!